Pi People is back Wednesday 27th February! 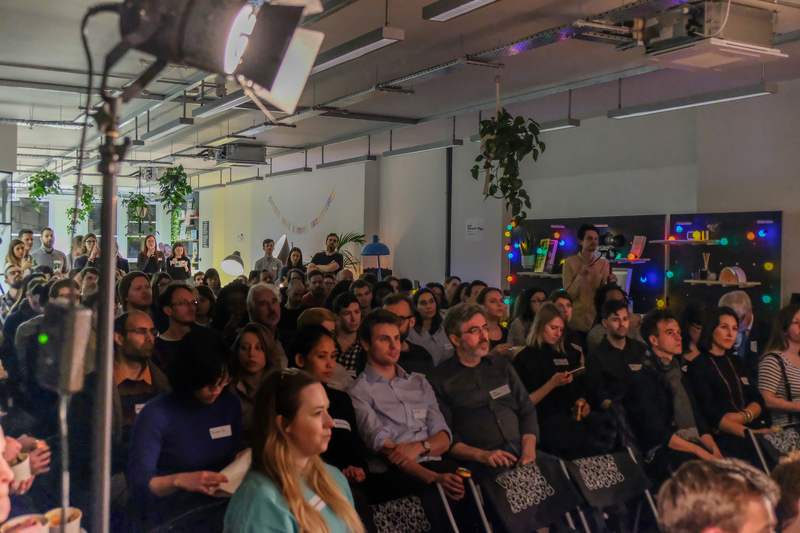 We’ll have all of our usual festivities - great speakers, the best food and drinks, and our lovely community. 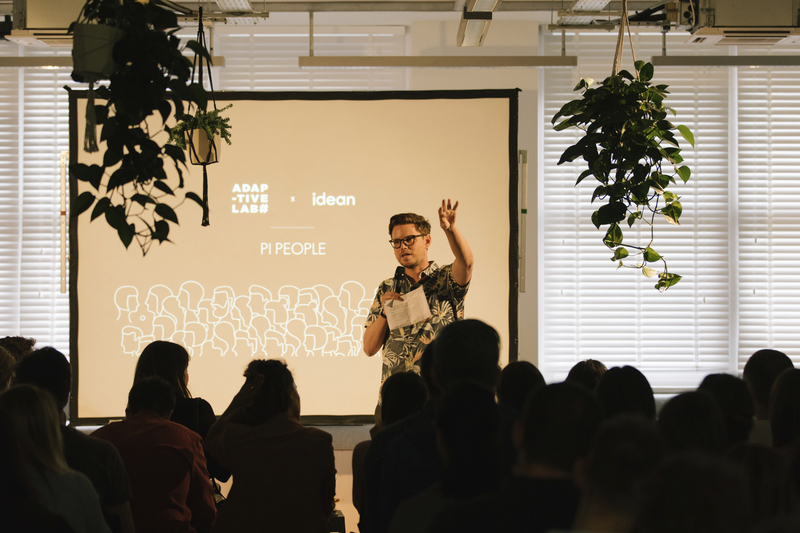 Pi People is the event series by our Idean London team that brings curious minds together to discuss technology, business and design. It’s a great mix of top speakers, interesting conversations, food, drinks, and debate.